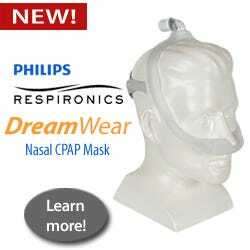 An online business built to help you get the CPAP equipment you need to treat your sleep apnea, Canada CPAP Supply believes in customer choice, convenience, and effective treatment for every sleep apnea sufferer. Welcome to CanadaCPAPSupply.com! We are happy to help you fill all of your CPAP supply and sleep therapy needs. Our goals are always to ensure that our customers have the best possible product selection, customer service, and overall shopping experience. 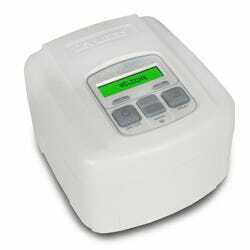 With offices around the globe and shipping team based in the United States, Canada CPAP Supply is able to offer you a site designed and targeted only toward Canadian shoppers and their CPAP needs, while also offering you the large product selection offered in the United States. Our customer service team has worked within the sleep industry for almost ten years, and we are experts in helping you find the mask, machine and comfort supplies to not only make your CPAP experience bearable, but to make it comfortable and effective. 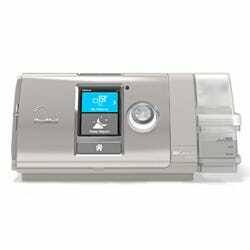 We believe in helping each CPAP user find the perfect mask and machine to suit their life and sleep style. We carry nothing but the best CPAP products, including supplies and masks by the most popular manufacturers: ResMed, Philips Respironics, Fisher & Paykel and Devilbiss. 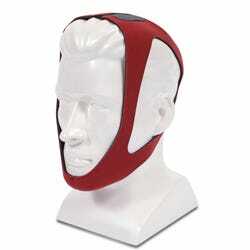 We are authorized retailers of every dealer that we ship out and every product is brand new and unopened. Our first and most important goal is always to help our customers customize their sleep apnea therapy to their personal needs. We offer consultations by phone to discuss mask types, the newest available machine technology, or just to offer support or suggestions. Please feel free to contact us at 855-708-2727 to speak with one of our highly trained staff who can help you when you are struggling. 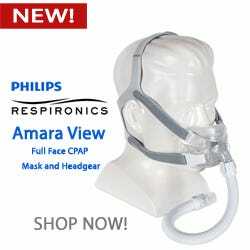 Designed to be your one-stop shopping source for all your CPAP needs. 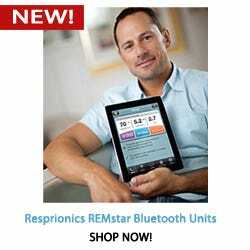 Shop from the convenience of your computer, ensure delivery right to your home, and have access to a well-trained staff of CPAP and sleep therapy experts.